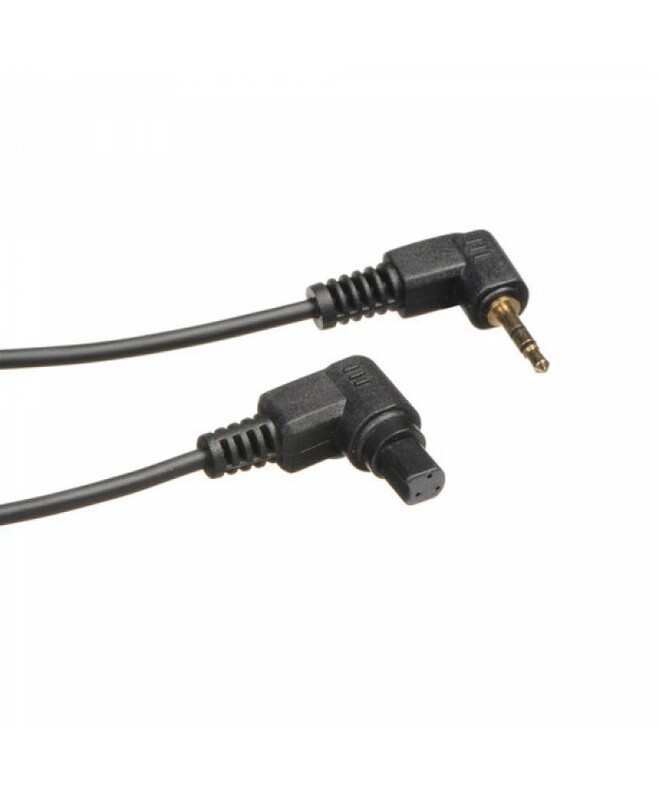 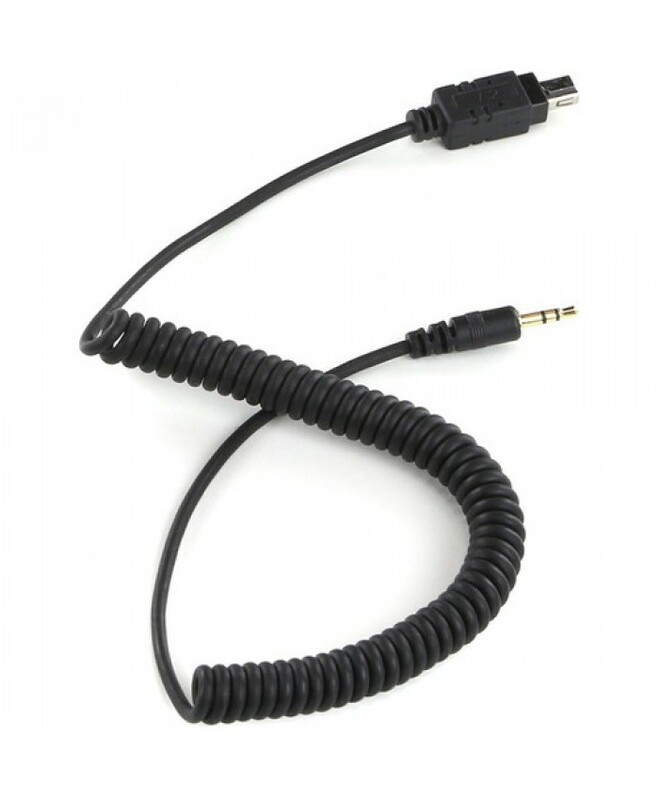 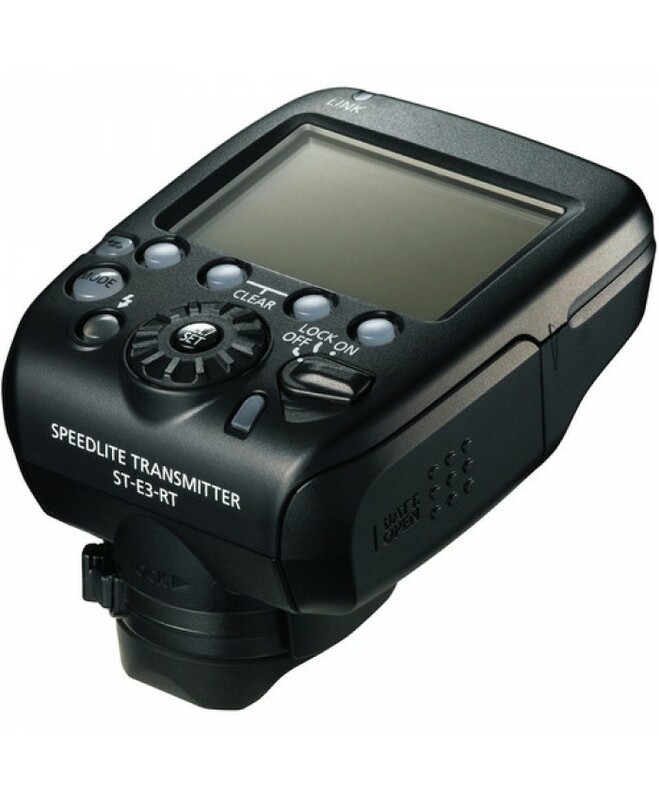 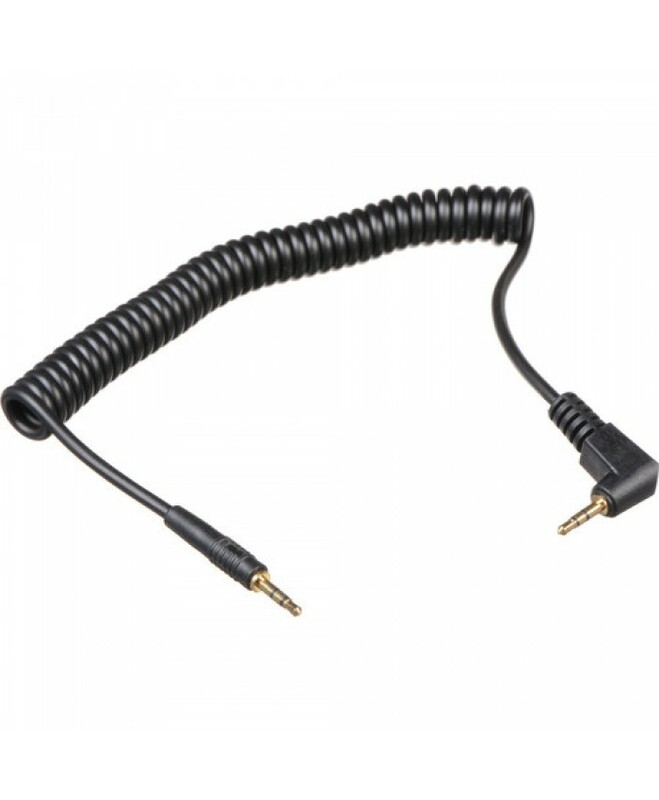 Transmitter and Receiver Set	Compatible with Nikon i-TTL	Frequency: 2.4 GHz	Range: 328'	32 Ch.. 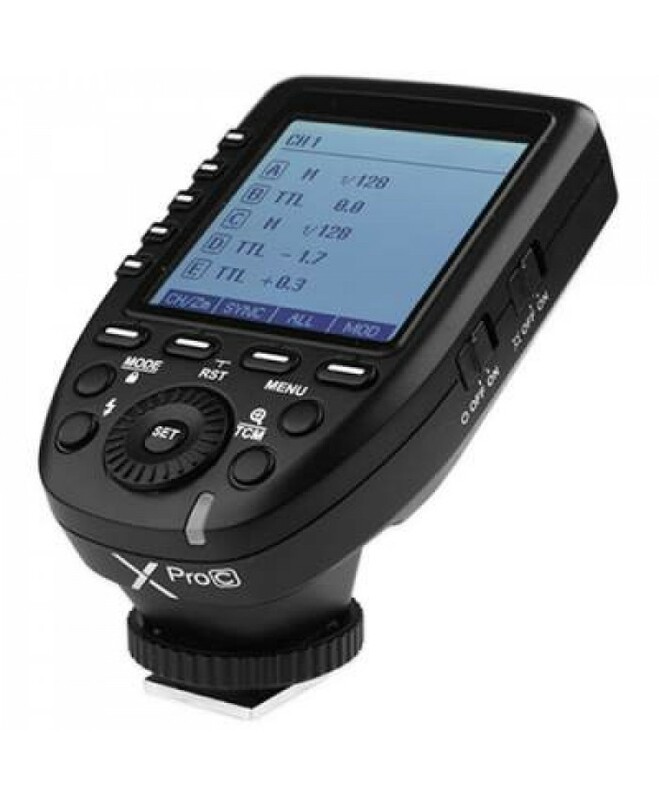 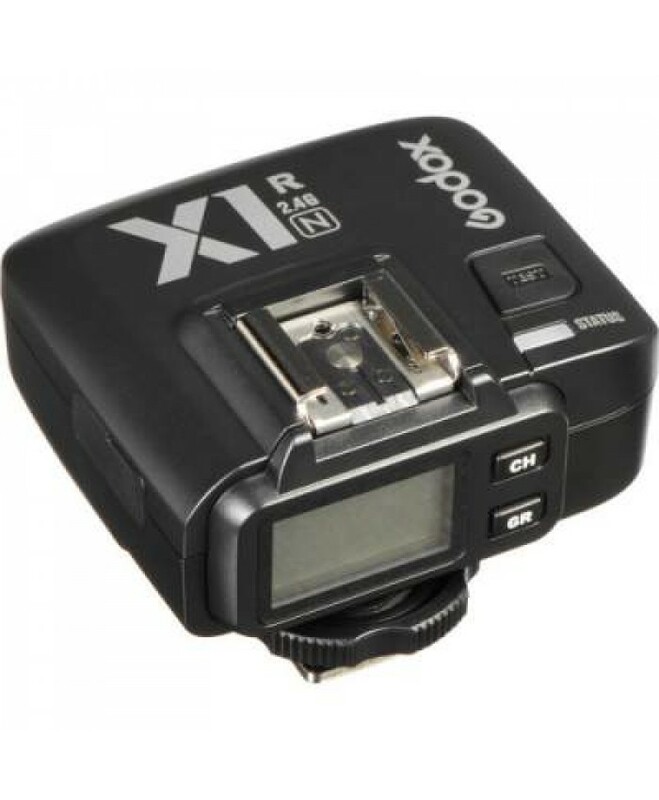 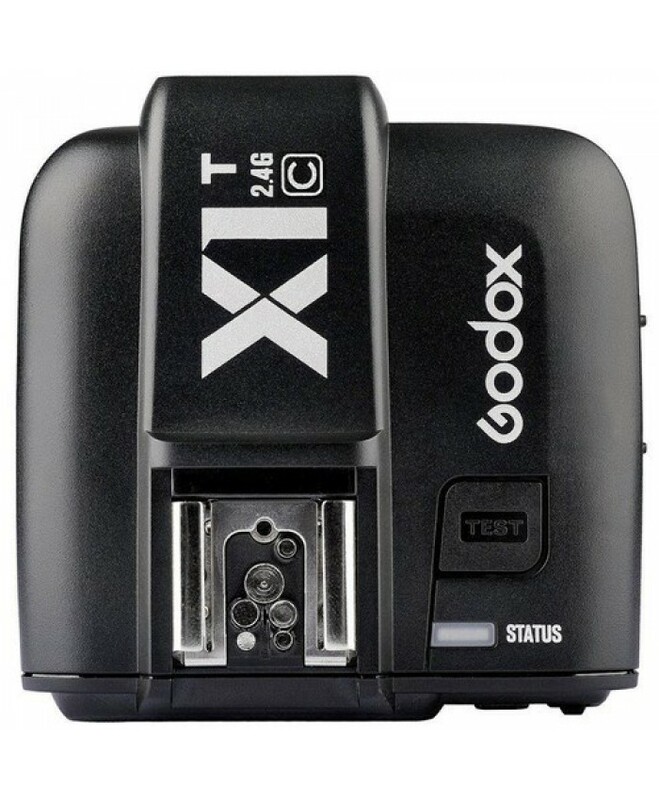 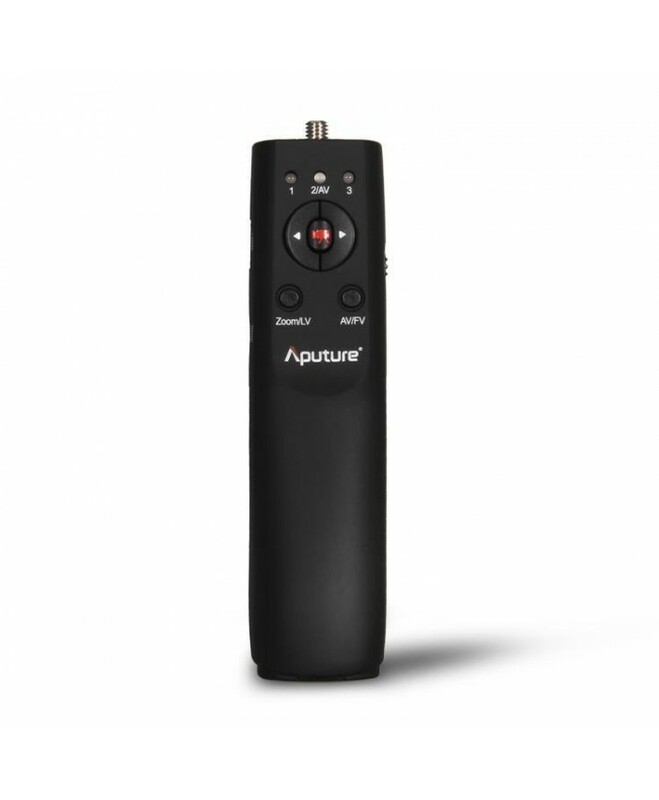 Compatible with Canon E-TTL / E-TTL II	Frequency: 2.4 GHz	Range: 328'	32 Channels; 5 Groups	Backlit.. 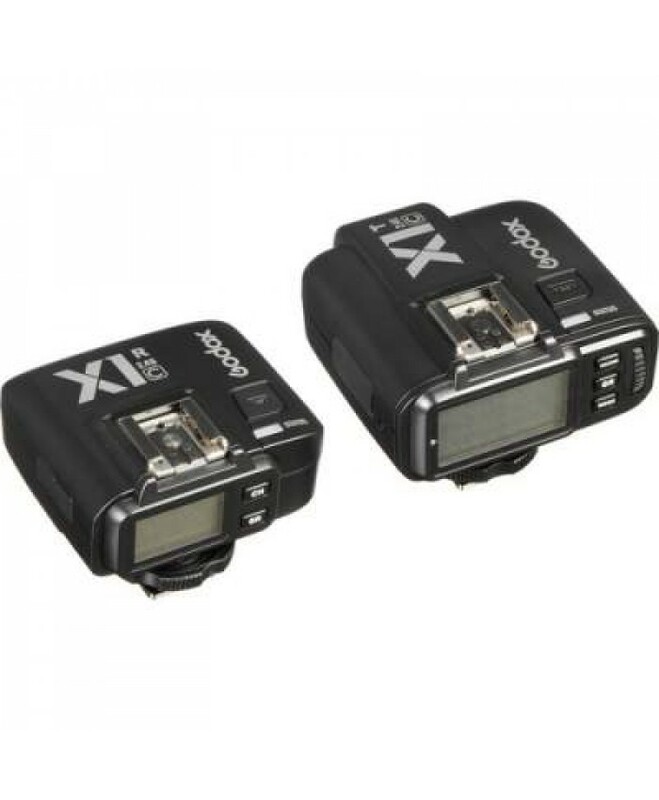 Compatible with Nikon i-TTL	Frequency: 2.4 GHz	Range: 328'	32 Channels; 5 Groups	Backlit LCD Screen..
Works with X Wireless Radio System	Compatible with Canon E-TTL / E-TTL II	Frequency: 2.4 GHz	..
Works with X Wireless Radio System	Compatible with Nikon i-TTL	Frequency: 2.4 GHz	Range: 328'	..
Facilitates Wireless Transmission 5 Groups or 15 Individual Speedlites..